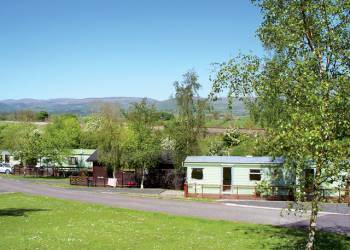 Set in the northern Lake District North Lakes Country Park is guaranteed to deliver all the peace and quiet you are looking for in your Lake District holiday. 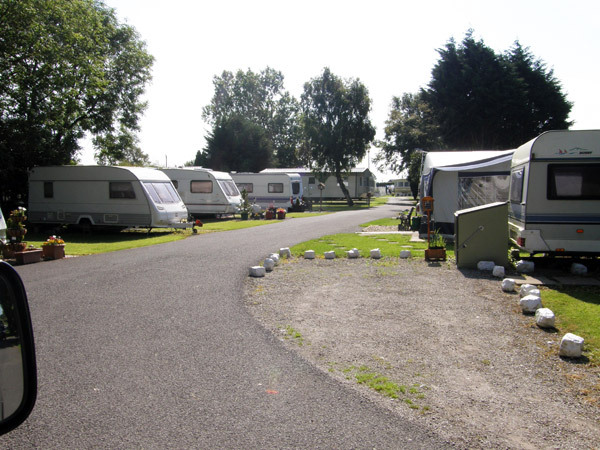 North Lakes Country Park's rural setting provides the perfect backdrop to the Lakes and the opportunity to unwind at this peaceful and picturesque park. 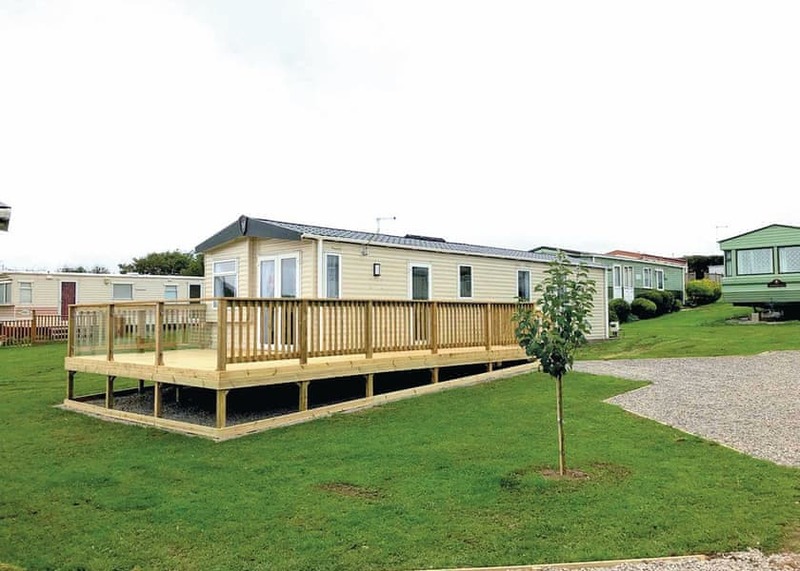 Scotgate Holiday Park has outstanding campsites, offering camping facilities to suit all needs and tastes. Located within the Lake District's National Park near the beautiful market town of Keswick, Scotgate is ideally situated between Derwentwater and Bassenthwaite Lake. 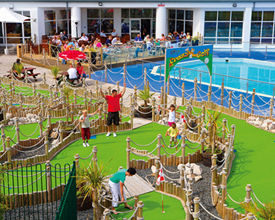 Our regular customers particularly value the warm friendly atmosphere and the friendly but professional service that we provide. 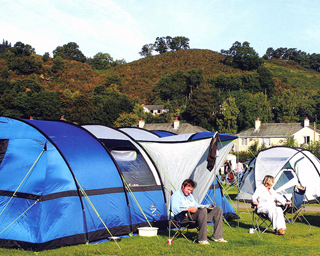 Tanglewood is a friendly, family run park on the fringes of the Lake District National Park. We a quiet, friendly suit, ideal for those relaxing, laid back holidays. 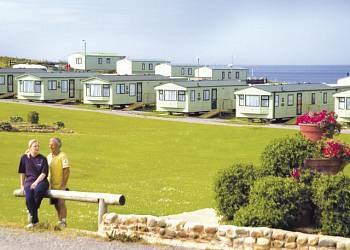 We have been established for over 30 years and pride ourselves on the quality of service that we provide.